In a federal jury trial that concluded yesterday in Sacramento, Francisco Felix, 44, of Mountain House, Calif., was found guilty five felony counts for his role in leading a large, multi-defendant drug-trafficking conspiracy that moved smuggled large quantities of methamphetamine from Mexico into California and throughout the United States. Felix was also found to have controlled at least three illegal marijuana growing operations in the Central Valley of California. Felix and 13 other defendants were charged in February, 2014. Felix is the only defendant to go to trial; 10 co-defendants pleaded guilty and three are fugitives. According to evidence presented at the trial, the case was brought to trial after a year long investigation that revealed a drug-trafficking organization with connections to the state of Sinaloa in Mexico. 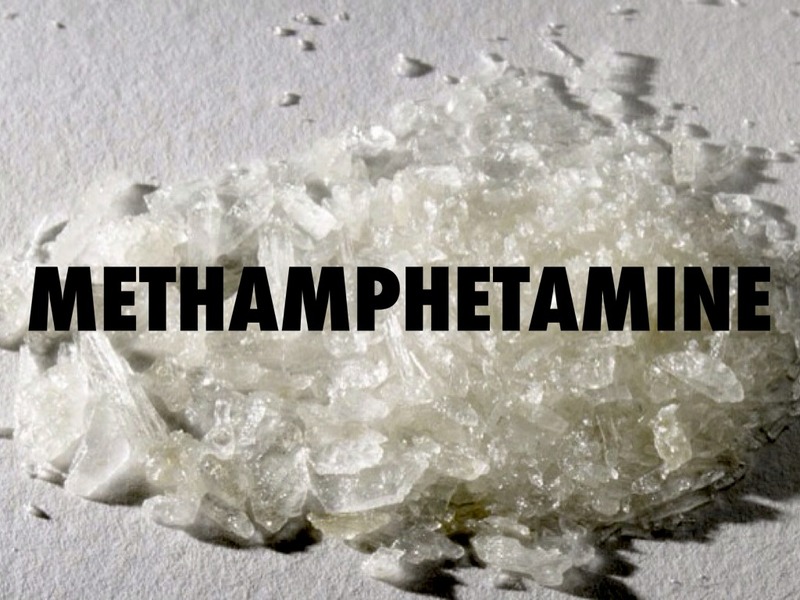 The organization was based in the Central Valley of California, and actively imported large amounts of methamphetamine into the United States. 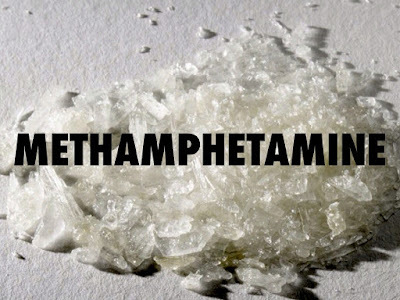 Federal prosecutors argued that Felix and his network were capable of importing 50 pounds of methamphetamine (with a wholesale value of approximately $200,000) into the United States every eight days. In addition, the evidence at trial also established that the organization was cultivating substantial quantities of marijuana at many properties in both Stanislaus and San Joaquin counties. Over nine months, investigators acquired over 80 pounds of methamphetamine, approximately 20 pounds of marijuana, and six firearms, including three assault rifles and a “Desert Eagle” .50-caliber handgun, from members of the organization. Finally, on the day of Felix’s arrest, investigators seized over 2,100 growing marijuana plants at properties under Felix’s control.